If you’re at risk for or have osteoporosis, you may have been warned that salt is bad for your bones, since a high-salt diet increases calcium loss in the urine. It’s a theory that has been promoted for years, but there’s actually little scientific basis for it. What’s generally not mentioned is that a high-salt diet also increases the absorption of calcium in the intestine—which offsets the higher urinary calcium excretion. Not to mention, the increased urinary calcium excretion seems to only affect those who consume a low amount of calcium (less than 1,000 milligrams per day). In other words, if you eat a normal recommended amount of dietary calcium, you don’t need to worry about the salt. Despite these nuances, salt is constantly blamed for increasing urinary excretion of calcium, bone fragility, and osteoporosis. However, in my book, The Salt Fix, I cover why many of our fears about salt are unfounded. We’ve been targeting the wrong food. Approximately 10 million Americans have osteoporosis, which increases the risk of fractures, leading to significant morbidity and mortality. While many factors contribute to osteoporosis and fractures, nutritional factors may be a leading cause. Would it surprise you to know that osteoporosis may have more to do with sugar than salt? The consumption of sugar, like salt, increases urinary calcium loss. However, consuming sugar is also linked to a reduced activation of vitamin D, potentially decreasing calcium absorption. In other words, a diet high in sugar may drive both calcium and vitamin D deficiency. Overconsuming sugar may also harm bone health by causing high glucose levels, which can impair bone formation. Diabetics have been found to have lower bone quality, and a diet high in sugar increases the risk of diabetes. Can you see where this is headed? Regular consumption of soft drinks is associated with an increased risk for fracture, which may be due to the replacement of calcium-rich beverages. The overconsumption of added sugars may even deplete the body of other nutrients and drive further intake of nutrient-poor sweets, whereas consuming more salt, if used appropriately, can increase the intake of bone-strengthening bitter foods (such as greens, nuts, and seeds). In other words, sugar in the diet generally drives poor nutrition whereas salt is more likely to drive good nutrition. A diet high in sugar has also been found to decrease bone strength in growing rats. Similar harms have been noted with sodium depletion, including decreased bone growth and bone calcium levels. In fact, supplementing rats with more salt can help prevent osteopenia and osteoporosis. 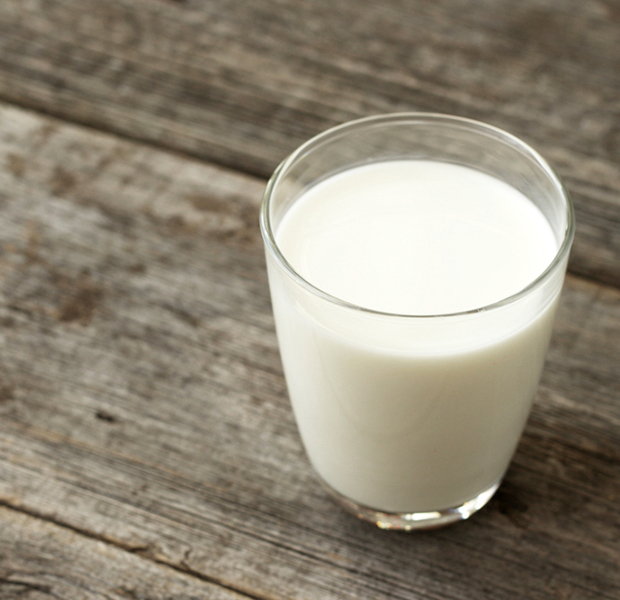 The surprising solution for osteoporosis. It turns out that low-salt diets may actually harm our bones by causing magnesium and calcium loss in the urine, potentially leading to a loss of bone minerals and bone strength. In fact, one study in humans suggested that a low-salt diet depletes the body of calcium and magnesium. The authors suggested that when we go on a low-salt diet, sodium gets pulled from the bone in order to maintain normal blood sodium levels. Unfortunately, calcium and magnesium get pulled with the sodium. Basically, a low-salt diet may cause osteoporosis by stripping our bones of calcium, magnesium, and sodium. Low salt levels in the blood and poor glucose control are both associated with higher fracture risk. This again suggests that salt may help reduce fracture risk whereas sugar may increase fracture risk. When it comes to our bones, sugar seems to be guilty of the harms that salt is commonly blamed for. It’s time to ditch the sugar and welcome back the saltshaker (and whole natural foods) to the dinner table. This entry was posted in Functional Food. Bookmark the permalink.